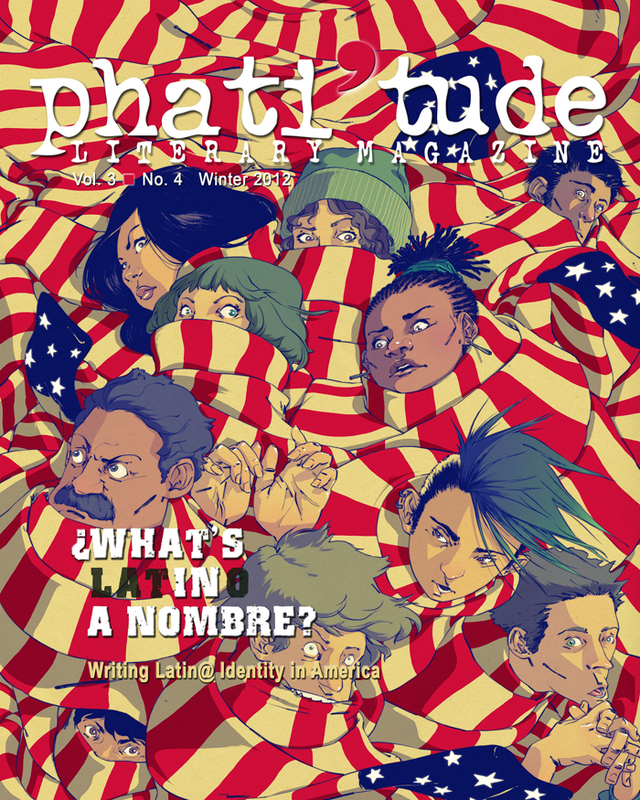 This 310-page issue, which was guest edited by Nancy Mercado, features a cavalcade of over 117 Latino poets, writers and artists from across the U.S. This groundbreaking issue is not only a great teaching tool, but is an excellent addition in anyone’s library collection. 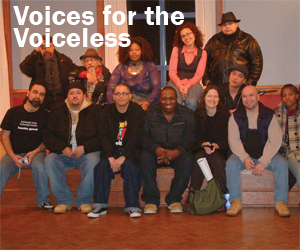 Featuring poets Pedro Lopez Adorno, Maria Aponte, Nestor Barreto, Oscar Bermeo, Susana Cabanas, Sandra Maria Esteves, Jaime “Shaggy” Flores, Rafael Jesus Gonzalez, Marianela Medrano, Oscar Mireles, Amina Munoz-Ali, Wilie Perdomo, Etnairis Rivera, Floyd Salas, Emanuel Xavier and more. Interviews of Esmeralda Santiago, Oscar Hijuelos, Nelly Rosario, Gary Soto, and Junot Diaz. Tributes to Piri Thomas and Louis Reyes Rivera. Short stories by Rosebud Ben-Oni, Angie Cruz, Judith Mercado, Thelma T. Reyna and John Rodriguez. Artwork and photographs by Wanda Benvenutti, George Malave, Kukuli Velarde and more. Includes bilingual works in English and Spanish.